Brake repair is a critical part of the proper and regular maintenance of your car. Routine brake repair ensures your safety on the road and offers you the peace of mind that your car will stop when you need it to. The braking system is one of the crucial components of any vehicle. As such, it is important to make sure that your brakes are working efficiently at all times. In most cases, there will be warning signs before the brakes of your car malfunction. Although there are many reasons why your brakes may not function normally, here are a few signs you need your brakes checked or repaired. One of the most tell-tale clues that your brakes need attention is an illuminated brake light on your dash. Once this light goes on, it means that your brakes have to be checked immediately. This could be because your ABS brakes are faulty or your brakes are worn down. Since an engaged parking brake can also cause the light to go on, you should release it to establish whether there is another issue. Whatever the reason for the light going on, you should get your brakes inspected by a professional. A high-pitched noise coming from the wheels is, in most cases, a sign that your brake pads are worn out and need to be replaced. Once you hear a squeal or screeching sound, you should go to the repair shop to get the brake pads replaced. 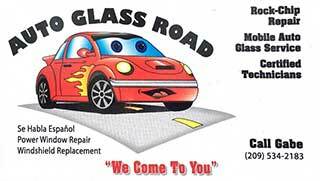 This will save you costly repairs and help you avoid unnecessary inconveniences in the future. A grinding noise could be caused by metal rubbing against metal, meaning that the problem is beyond the point of replacing pads. While repairs may be costly, the problem should be addressed immediately. For your brakes to function properly and your vehicle to stop appropriately, the vehicle must maintain adequate levels of brake fluid. In case you notice a puddle that looks oily and yellowish, brake fluid could be leaking from the master cylinder or other parts of the brake system. Since such a leak is an emergency, you should avoid driving your car and have it towed to the repair shop instead. After driving your car for a while, you will become accustomed to how different components of the car feel. Some of the signs of imminent brake failure include a soft, weak or spongy brake pedal, sensitive pedal, the brake pedal is too firm, sinking brake pedal and no pressure when you apply brakes. If you are to avoid complete brake failure, you should make an immediate trip to your mechanic when you notice any of these changes. There are times when you will experience vibration or wobbling when you apply brakes. Vibration could be a sign that your rotor or drum needs resurfacing or replacement, making it important to have your brakes checked. This list is by no means exhaustive. There are a number of other signs you should look out for to ensure your safety as well as that of other road users. This includes increased stopping distance, black dust on the rims and burning smell while driving. You should also remember to get a qualified and experienced mechanic to check and repair your brake system. 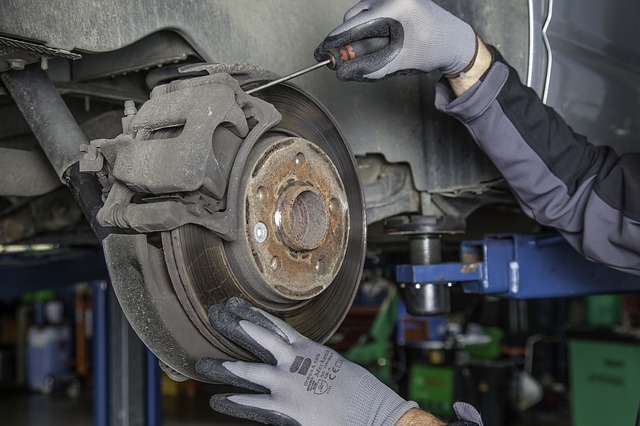 If you are experiencing signs that your vehicle may need brake repair, please contact us so that our brake repair technicians can make sure your vehicle is safe on the rod.